Get more intelligent about your customers – Engage with customers the way they want, in every part of the customer journey. Connect, Engage and Transact automatically, in real-time, to deliver the right incentive, to the right person, through the right touchpoint at the right time. Our CRM Loyalty solutions makes it possible! Connect with your customers across touchpoints and understand how they interact with your brand. Leverage your data no matter where it is stored. Our platform works with legacy systems, connected devices, social feeds, mobile networks, e-commerce, mobile apps and wallets, anywhere. Get unique insights from your customers’ behavior and act on it, in real time. Engage with customers the way they want, in every part of the customer journey and life-cycle. Our platform enables you to design customer journeys, promotions and campaigns that drive engagement from a transactional, event and lifestyle perspective. You can be creative, while you re-imagine your engagement, from online to offline to online. Transact, maximize conversions and increase order value with the right offer at the right time. You can monitor and measure everything to ensure each activity have the right returns in real-time. Transform stores into the digital age to create immersive, personalized experiences that customers love. Make every connected device smarter about your customers by using our CRM Loyalty solution. 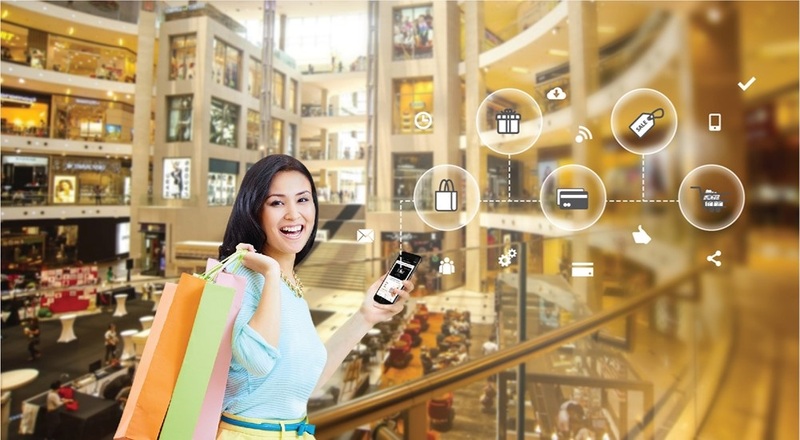 You can connect with every device, sensor, social feed, mobile app, website, and interaction from a loyalty perspective, with ease, providing a true omni-channel experience.  Our intelligent Reaktor® engine is designed to consume terabytes of data and coordinate billions of connected events in real time to automatically engage customers individually; millions at the same time. Our flexible solution manages, automates and scales to any type of loyalty concepts, multi-tier memberships, multi-brands and coalition programs. It manages all aspects of points, vouchers, rebates, gift cards, reward items, promotions, competition, gamification, inquiries, ratings, reviews, complaints, receipt capture, campaigns and social engagement. It provides mobile app framework, web form and social CRM, with features to provide physical card, mobile e-cards with QR codes, gift and stored value accounts.